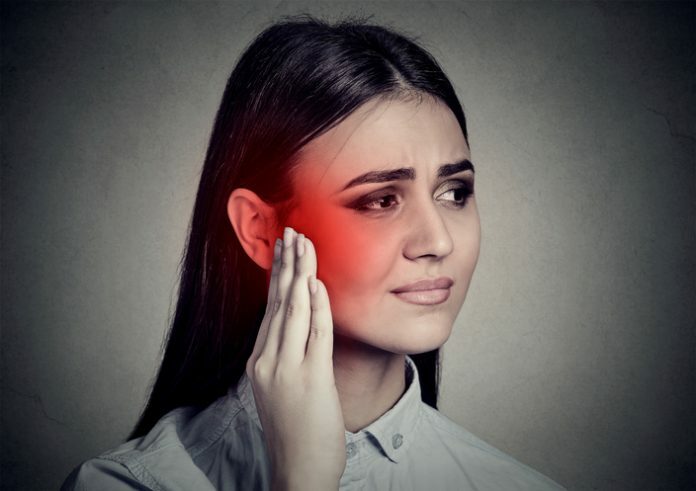 Investigators at the University of Colorado (CU) Anschutz Medical Campus have uncovered multiple genetic variants within a single gene that makes some people especially susceptible to middle ear infections. These findings could eventually lead to new ways of determining who is likely to get the infection and provide a path toward developing new treatments to prevent the infections from occurring. The FUT2 gene is expressed in the salivary gland, colon, and lungs but its expression in the middle ear has not been described previously. Dr. Santos-Cortez and her colleagues discovered the role the gene played in middle ear infections or otitis media by initially examining DNA samples from 609 multi-ethnic families with the condition. Interestingly, the researchers found common variants of the gene in Filipinos and South Asians and a rarer variant associated with recurrent middle ear infections in European-American children. The most common variant occurs in 30–50% of individuals in almost all population groups except East Asians. The CU scientists found that individuals who possessed the genetic variants had a much higher chance of getting the infection. The researchers believe the gene modifies the microbiome of the middle ear in a way that makes it more susceptible to infection by specific bacteria. “If you have these mutations, you will have a slightly different microbiota which could elevate the risk of disease,” Santos-Cortez remarked. The study confirmed the expression of FUT2 in the middle ear which spiked within 24 hours of bacterial infection. But the FUT2 genetic variants decrease presentation of A-antigen used by bacteria to gain access to the middle ear lining—which causes a decrease in some bacteria while boosting the numbers of bacteria known to play a role in chronic or recurrent disease. “The frequency of population-specific FUT2 variants makes this gene a potential target for preventative screening and future treatments for otitis media, including modulation of the middle ear microbiome,” the authors concluded.